The concept of Asia Pacific Vascular Society (APVS) was conceived over a discussion one evening at Washington DC, USA, when some of the doyens of interventional cardiology and vascular surgeons thought of forming a society of vascular interventionalists, surgeons, physicians and other healthcare professionals with special interest in vascular disorders. APVS conducted the first meeting in the year 2009 at New Delhi. Since then, the society has been steadily advancing in its main objectives – research and education in the field of vascular diseases, to provide a forum for clinicians and scientists to regularly meet and share their experiences and collaborate to increase awareness and understanding of complete spectrum of interventional therapies. One of the main activities of the societies has been organization of the Asia Pacific Vascular Intervention Courses (APVIC I-IX). APVIC is the most rapidly growing Vascular Intervention Course in the Asia Pacific region and encompasses didactic lectures, live case transmissions, hands on workshop, case based discussions on topics of Peripheral Vascular Interventions. 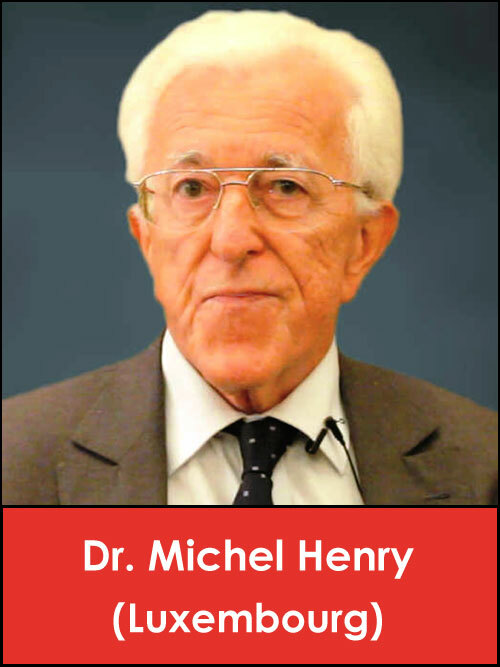 It is a multidisciplinary educational course covering basics and advanced techniques of peripheral vascular interventions, basic concepts of vascular biology, new techniques like Endo Lasers, Stem Cell Therapy, EVAR, TEVAR, CDTT, Internal Pudendal Artery Stenting for male erectile dysfunction, Interventions for Acute Stroke and Percutaneous Treatment of Structural Heart Disease. Over the years, the APVS has collaborated with many national and international societies – viz. 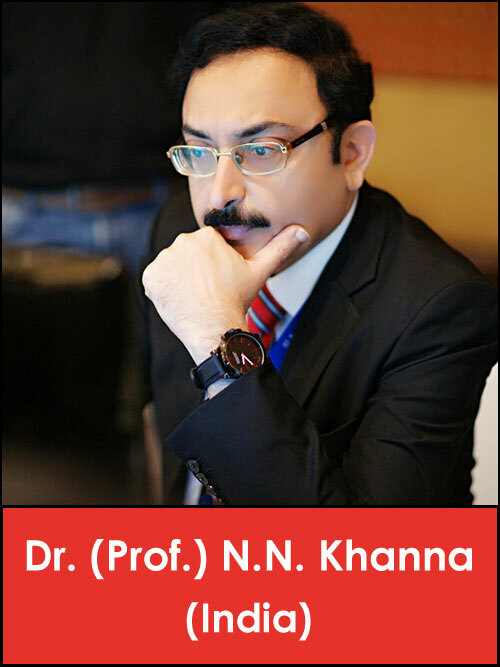 International Society of Endovascular Specialists (USA), The Society for Cardiovascular Angiography and Interventions (USA), Indian College of Cardiology (India), Cardiological Society of India (India), Vascular Society of India (India), Endovascular Interventional Society of India (India), Moroccan Society Endovascular Specialist (Morocco). It runs a very successful Fellows Course in association with ISES and SCAI, USA. This course is an internationally popular and sought after course. APVIC intends to be a truly collaborative cross-speciality training event for the “Interventionalists of the future”.